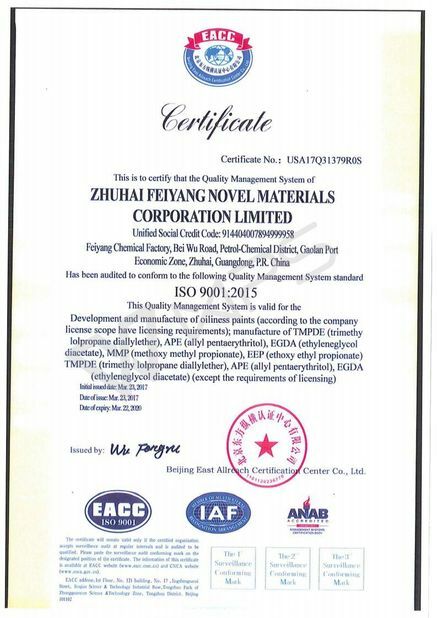 C Dilute solvents for additives such as leveling agent, defoaming agent, etc. Like all isocyanates, NCO reacts with water. Therefore it is necessary to use solvent with a water content below 500ppm (preferably below 300ppm), which is called “polyurethane grade solvent". We also recommend to check impurities in the solvent carefully that may react with the NCO group, such as butanol and acetic acid in ethyl ester. 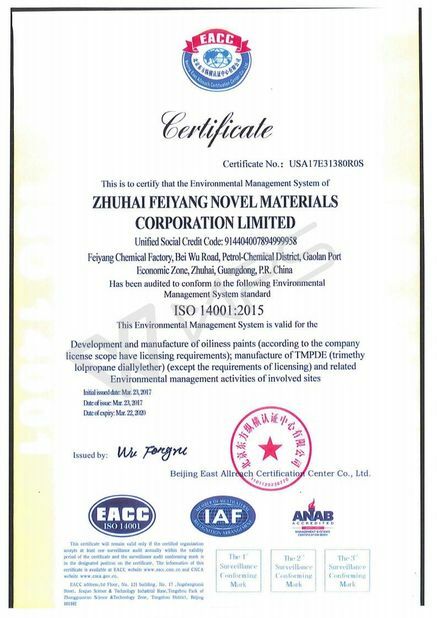 Strictly controlling raw material water content and polyurethane grade is required. Avoid the use of additives that containing hydroxyl and amino ingredients. Adding water absorbing substances such as molecular sieves, imines and ketones to treat trace moisture in the system. The influence of polyaspartic resin on the environmental humidity is smaller than polyurethane. It is not easy to blister. The humidity is larger and the touch drying speed is obviously accelerated, but the operation time is not affected. As with other materials, the higher the temperature, the faster the reaction, but it’s not so obvious impact of epoxy, the weakness is not easy to adjust.